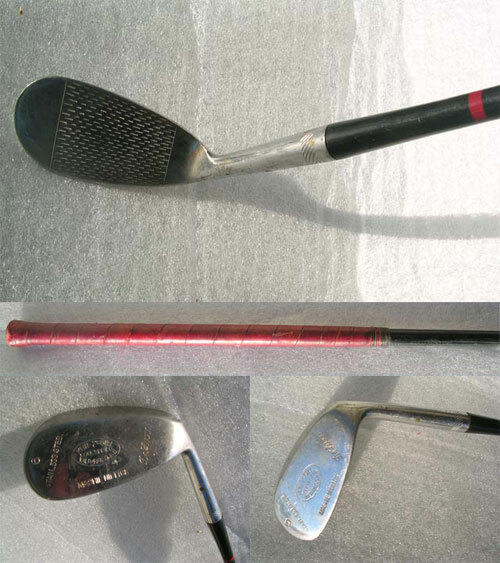 Great Looking Klin McGill Valparaiso, Mashie Niblick 6-Iron. Leather Wrap, and black fiber glass shaft. Grooves are small slots on face. Great Shape!